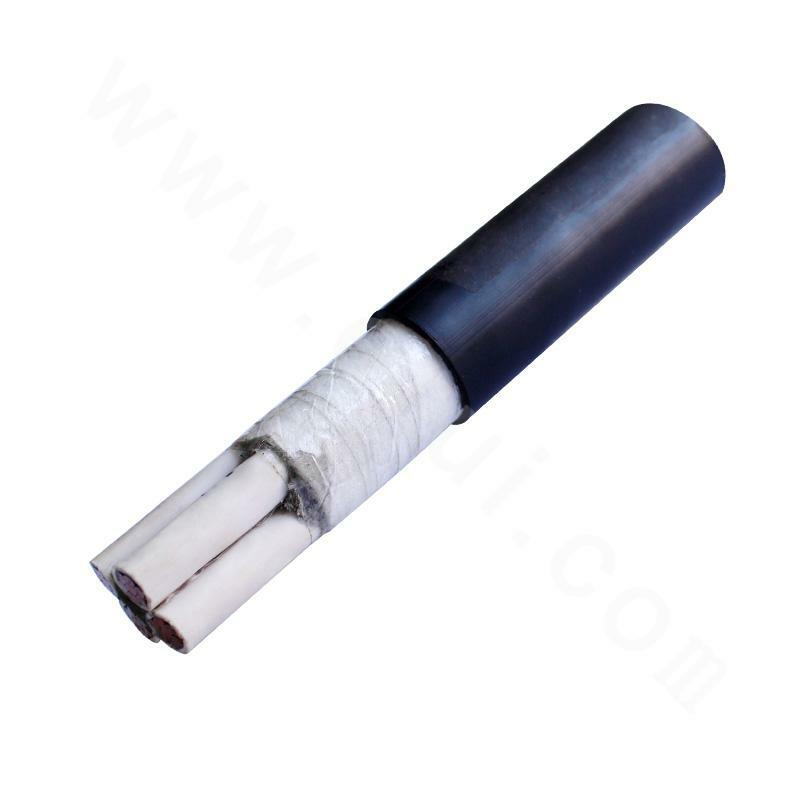 This product can be firmly laid on rated AC 50Hz 35KV (Um = 40.5KV) and below power transmission and distribution lines for power transmission. 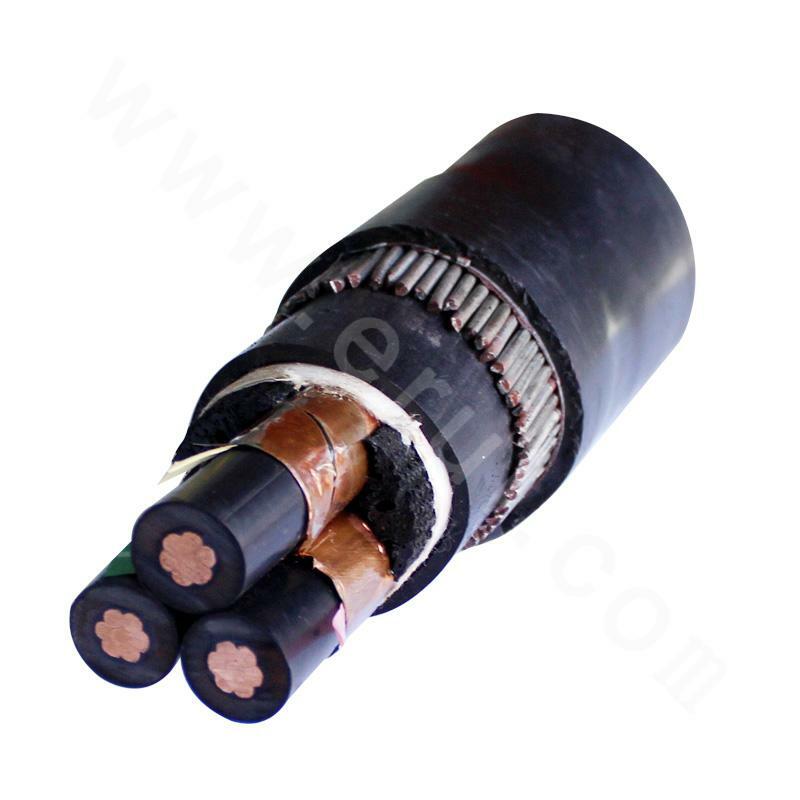 Compared with polyvinyl fluoride insulated power cables, the cross-linked power cable products not only have excellent electrical performance, mechanical properties, heat aging resistance, environmental stress resistance, and chemical resistance, but also features simple structure, light weight, being free from laying drop limit, long-term high temperature (90℃), and so on. 4. 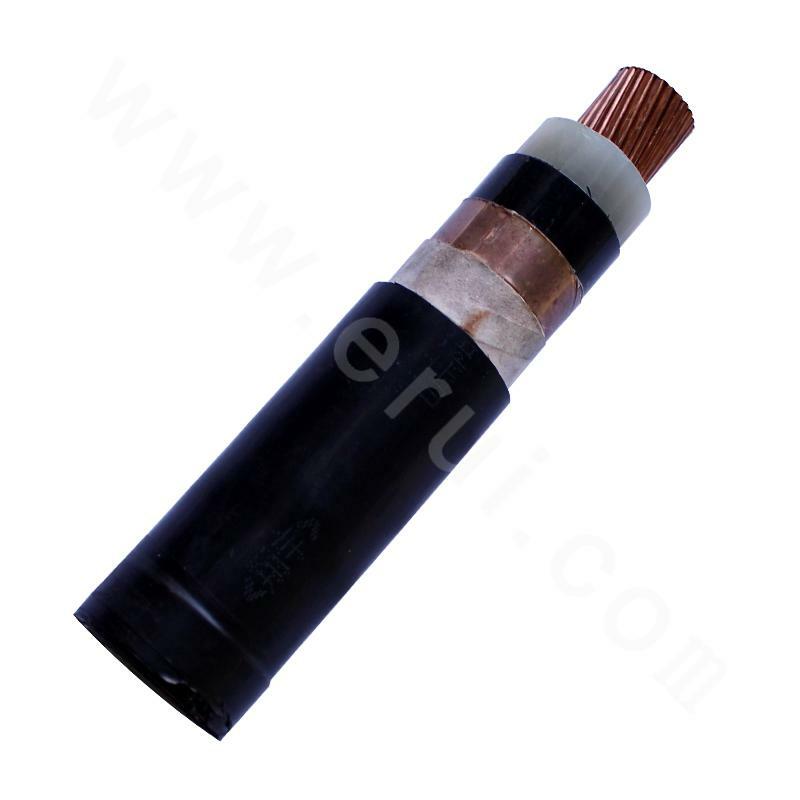 Minimum allowable cable bending radius: single-core cable armored 20D and armored 15D. 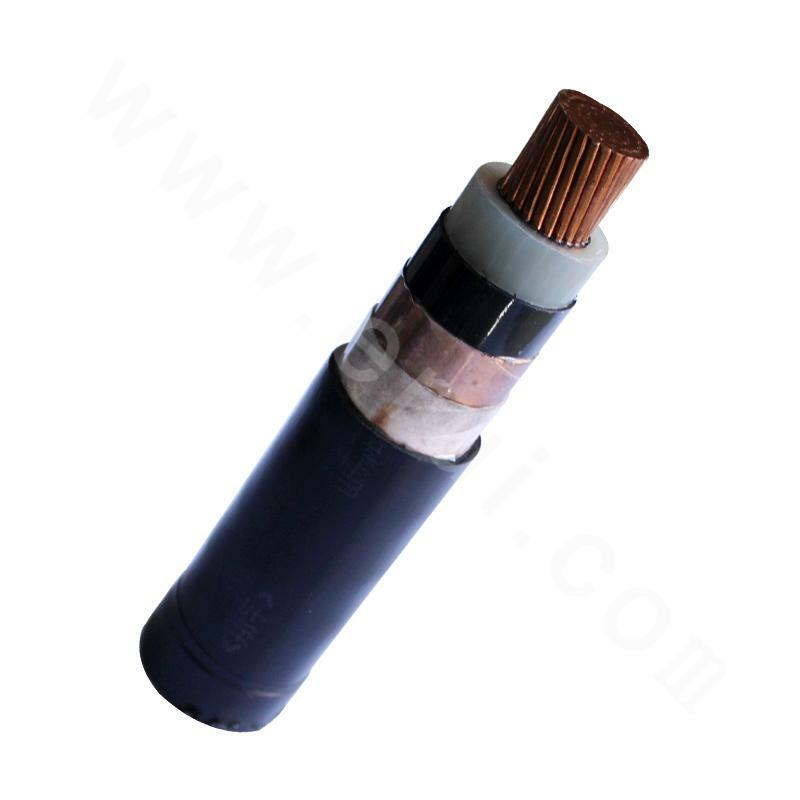 Multi-core cable: unarmored 15D, unarmored 20D. 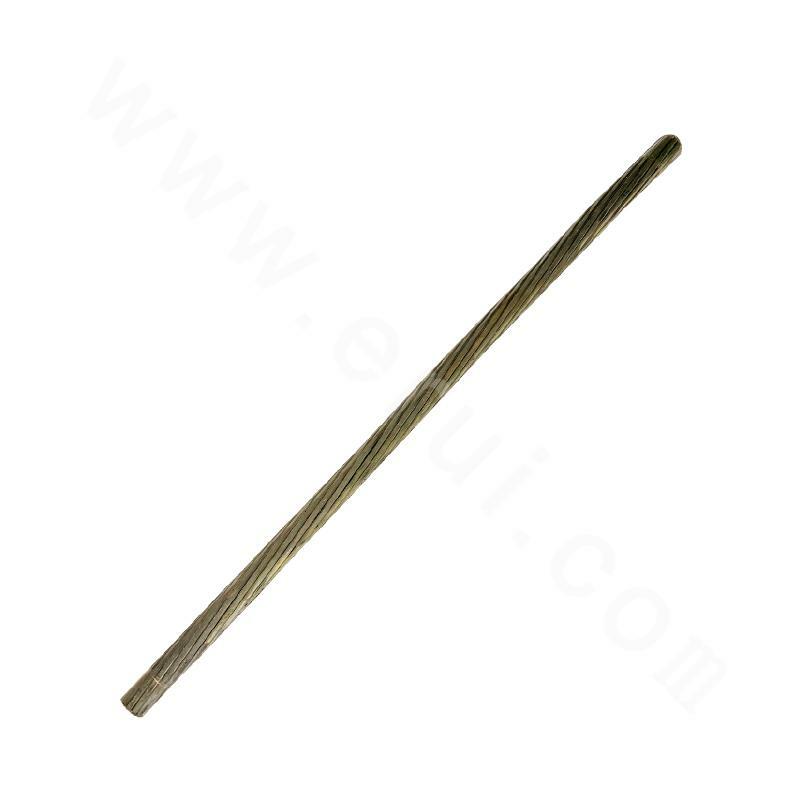 (Note: D is the measured outer diameter of cable test sample, expressed by mm).